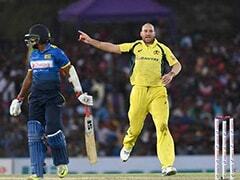 The send-offs by the two pacers came a day after the ICC Board, during a meeting in Kolkata, sought to clamp down heavily on sledging infringements. 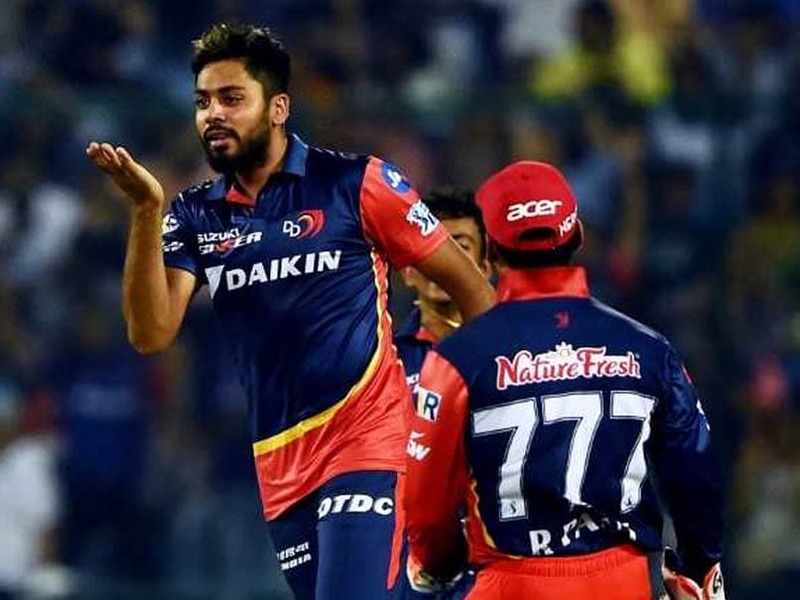 Kolkata Knight Riders' Shivam Mavi and Delhi Daredevils' Avesh Khan were on Saturday reprimanded for a Level 1 breach of the IPL Code of Conduct. 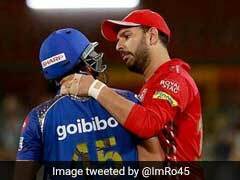 Both fast bowlers were pulled up for giving a 'send off' to batsmen in two separate incidents during their Indian Premier League (IPL) clash between the two sides at the Feroz Shah Kotla on Friday night. 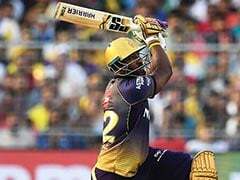 Mavi was caught using expletives after dismissing Delhi opener Colin Munro and later Avesh was seen giving a mouthful to KKR's Andre Russell after dismissing him. 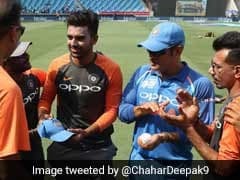 Interestingly, the send-offs by the two pacers came a day after the ICC Board, during a meeting in Kolkata, sought to clamp down heavily on sledging infringements. 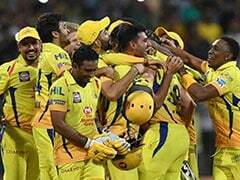 "Shivam Mavi, the Kolkata Knight Riders bowler, and Avesh Khan, the Delhi Daredevils bowler, were issued reprimands for two separate incidents during the Indian Premier League match at the Feroz Shah Kotla on Friday," the IPL said in a statement. "Both Mavi and Khan admitted to the Level 1 offence under 2.1.7 of the IPL Code of Conduct for Players and Team Officials and accepted the sanctions," the release added. 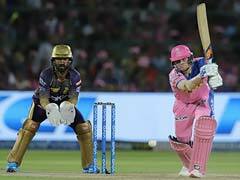 As such no fines or bans will be levied for a Level 1 offence but it is understood that the IPL will look keep a close eye on perpetrators to ensure no further indiscretions of this nature.